30" Tall "Barton" Fully Assemb. 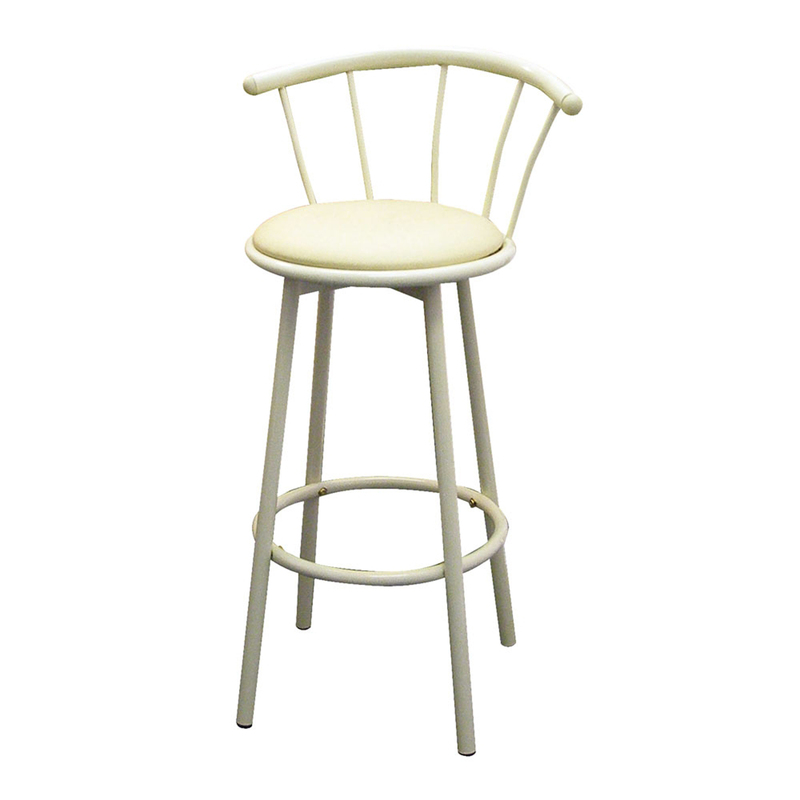 37.5" Tall Metal Bar Stool "Sw.
39.5" Tall Adjustable Bar Stoo. 38.5" Tall Metal Bar Stool "Sw.